By proceeding to complete and send this form, you consent to the processing of data provided by you for the purposes and within the limits indicated by this statement, in accordance with article 13 of GDPR 2016/679. 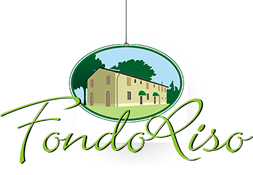 Fondo Riso - Faenza Bike service, cycle service, wellness holidays. Accommodation in Faenza, within easy reach of the motorway, the city centre, the industrial and fair zones and the sea.